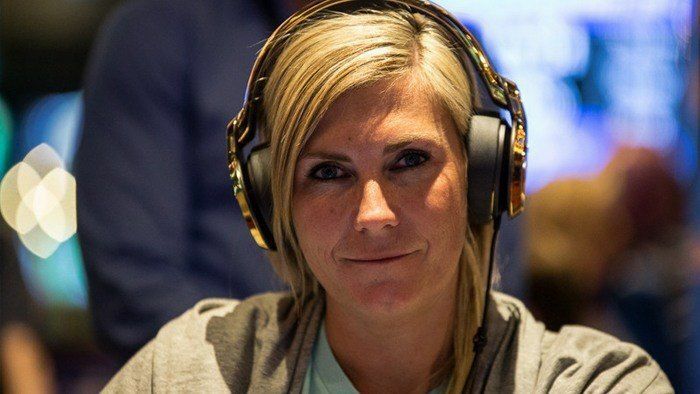 888Poker signed Glazier after her successes at the 2012 and 2013 World Series of Poker (WSOP). In 2012, Glazier finished as a runner-up to Greg Ostrander in a $3,000 No-Limit Hold’em event. Glazier walked away with US$458,996. 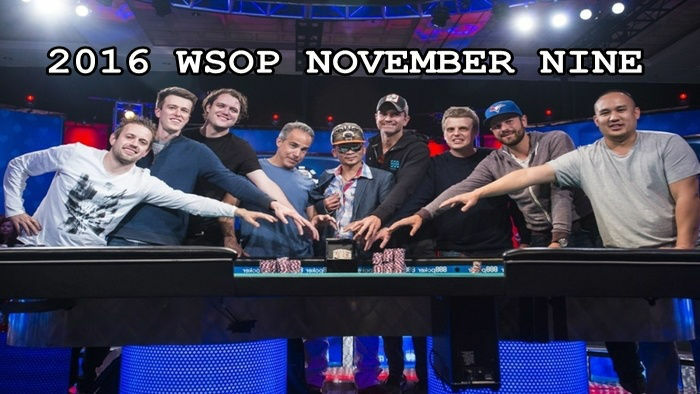 The following year, she was dubbed the “Last Woman Standing” in the 2013 WSOP main event. She finished in 31st, with US$229,281. 888Poker remains to be one of the best poker sites to play tournaments in. If you want to try it out, then sign up and deposit at 888Poker. 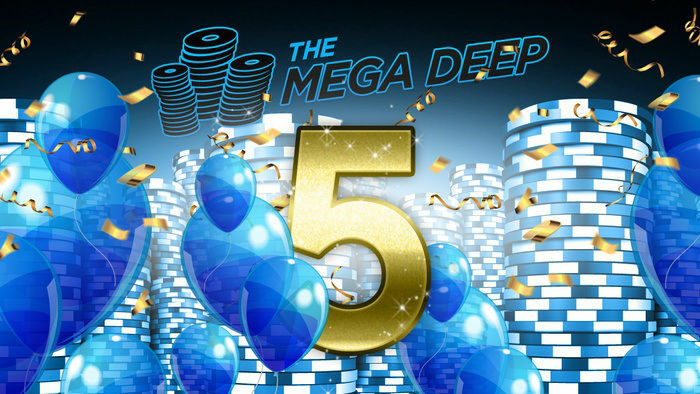 888Poker also welcomes new players with a “Double Your Money” first deposit poker bonus. With this promotion, you can receive as much as $400 for free. The site also offers a no deposit poker bonus of $88, and includes a raffle entry for a Las Vegas trip. Glazier started playing when her husband, James, began playing poker with a group of mates. She asked her husband if she could tag along, but he said no. It was then that she looked up Texas hold 'em poker on the internet and began to learn about the game, and improve the poker experience at home. Six years ago, Glazier quit her job and started playing tournaments that lasted for 12 hours or more. 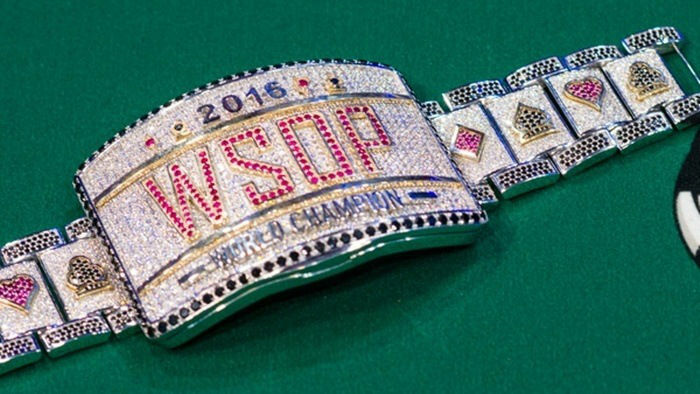 Since then, this The 40-year-old Aussie has racked up US$1.2 million in poker tournament cashes, as well as a gold WSOP bracelet. Glazier is now focused on her latest project, a podcast called Dynamic by Design. Aside from travel and fitness content, Glazier says that Dynamic by Design might include training videos and coaching sessions to teach beginnings how to play poker. So if you want to learn some poker tips that pros use, then Glazier’s Dynamic by Design might interest you. You can also check out all the poker pages and blogs here on hityah.com. 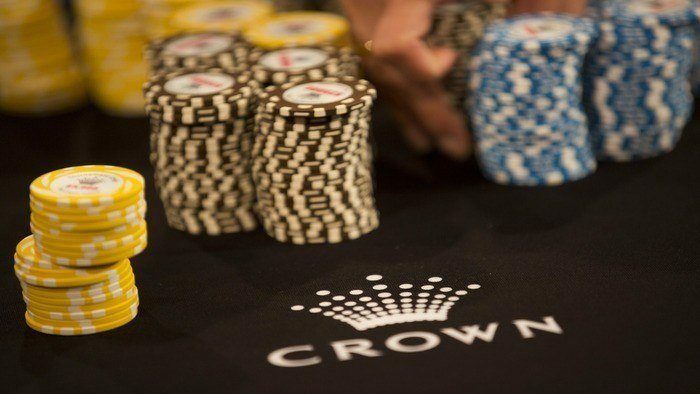 Our pages and articles are filled with helpful information – you can learn about poker rules, read poker player profiles, and find out how to make the most out of your online poker experience through bonuses and promotions.